Each month we’re going to show you what the Partech team have been up to and today we’re sharing the recent adventures of our sales engineer, Paul! Paul’s on the road a lot and so we managed to pin him down to tell us what he’s been up to. 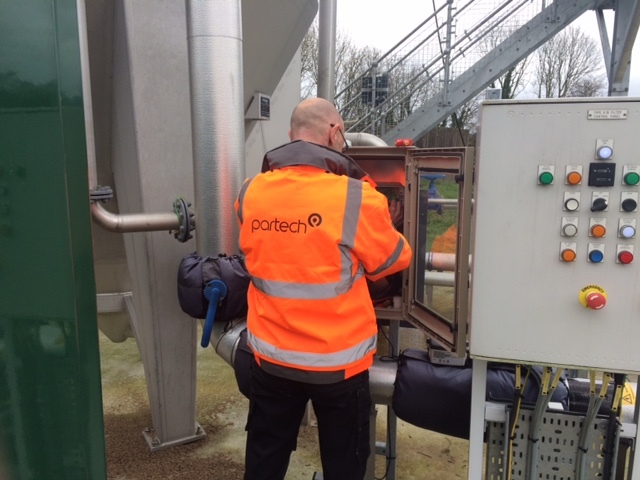 Paul started the month of January by visiting Thames Water in Oxford to discuss the way in which they’re using Partech’s portable testing equipment. We’re always looking at ways in which we can help improve efficiency and operations with our products. Then Paul ventured off to the Anglian Water sites all across Lincolnshire in order to take a close look at the various installations across the site as well as get a good idea of where future installations will be placed. 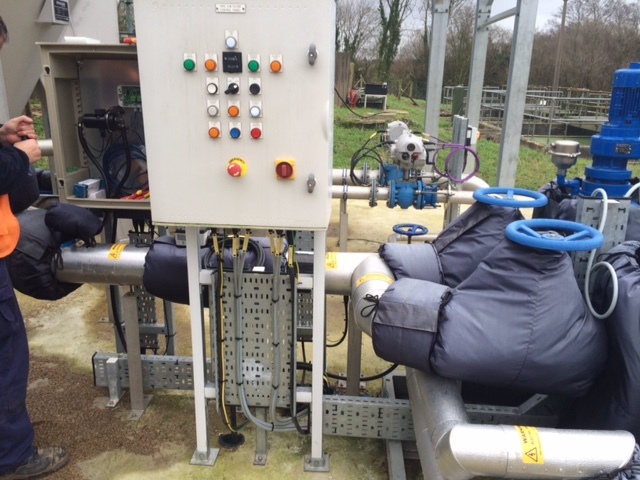 Next up on the visiting list was a large food and drink producer based in Sudbury where Paul made sure that their effluent monitoring system continued to meet the Environmental Agency’s requirements. But Paul didn’t stop there; next he visited Southern Water sites for a similar reason as the Thames Water visits. 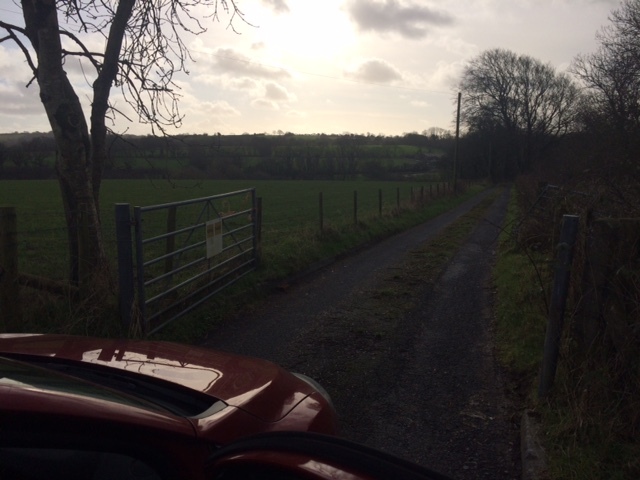 While he was in the area, Paul took the opportunity to meet a potential new client. If the university chooses to come on board, they’ll be installing water study labs in several countries – how exciting! Paul also managed to offer some customer support to a leading UK brewery, and was even offered a guided tour! He claims there were no free samples, but we’re not sure we believe him! 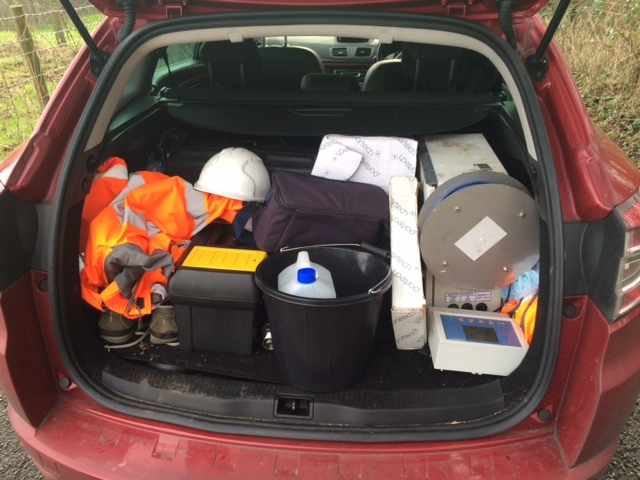 Paul’s January also included a visit to a large quarry to help find a solution to their effluent monitoring to ensure it met the Environmental Agency’s requirements before heading off to an event in Cambridge. Here at Partech instruments we’re always looking toward future changes that may occur in the water industry. Paul also attended a British Water event that focused on the future challenges of continued innovation to the UK water industry. 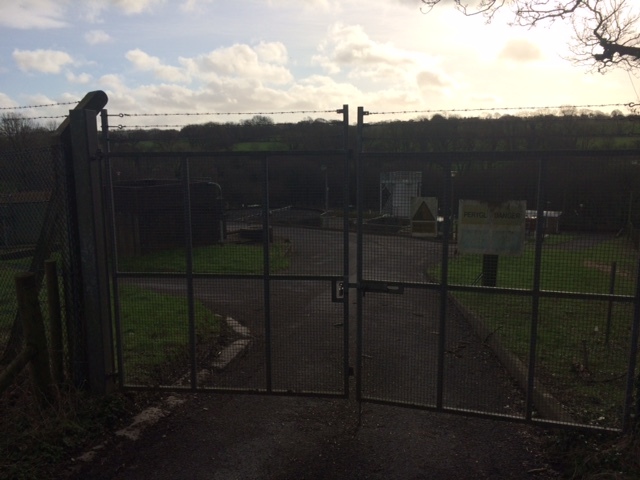 Then our sales engineer was off travelling to several Welsh Water sites to conduct some surveys and offer support to existing customers. We asked him to take a few snaps of his travels this month! 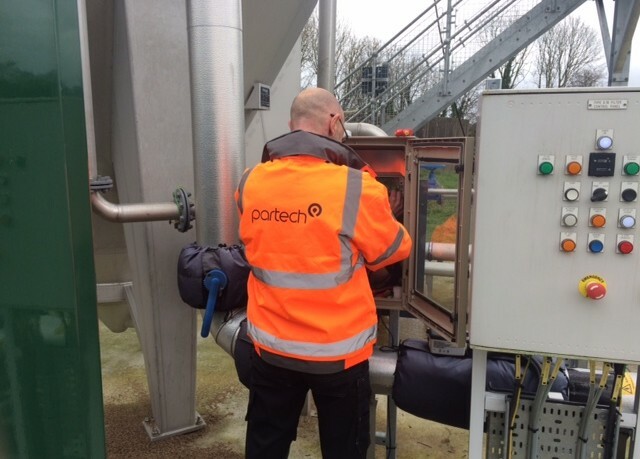 Check back on our blog or follow us on social media to see where our Partech people have been and what they’ve been up to!